Washington, July 21 (IANS) The US has congratulated Ram Nath Kovind on his election as the 14th President of India and said it is looking forward to working with him on regional and global issues. “We want to congratulate Ram Nath Kovind … on his victory in India’s Presidential elections,” said US State Department spokeswoman Heather Nauert on Thursday. “The US and India have a deep and growing strategic partnership. We look forward to working with the President-elect on regional and global issues. “That partnership is obviously underpinned by our very close people-to-people contact with the Indian government and our shared democratic values,” Nauert said. 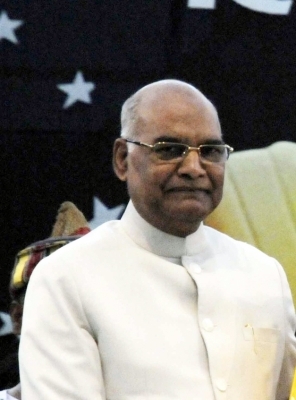 Kovind will assume office on July 25 when incumbent President Pranab Mukherjee’s five-year term ends.